What are you considering upgrading in your custom kitchen? 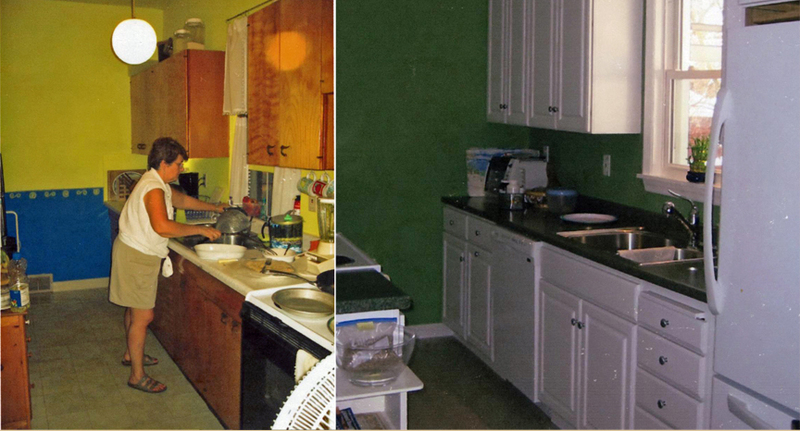 See a few of our latest Kitchen Remodels below. Contact us today and let us help you with your Pittsburgh Kitchen Remodel or any home improvement projects in Allegheny County! Contact us today at 412-243-4200 or use the quick connect contact form on the right. What are you looking for in Kitchen Remodels? We can help!